But it appears we’re not alone in wishing we could reap the benefits without spending quite so many hours running and squatting. Per monthly fitness service ClassPass's breakdown of 2018 U.S. fitness trends, shorter workouts are trending. "ClassPass users were 33 percent more likely to book a class under 45 mins (44 minutes or less) in 2018 than they were in 2017. We predict this trend of shorter class times will continue to rise in 2019." Abbreviated workouts sound great in theory, but are they as effective as longer gym sessions? The research is promising. According to a study at McMaster University in Ontario, shorter workouts can be as effective as longer ones. The key? Intensity. Researchers compared sprint interval training (SIT) with traditional moderate-intensity continuous training (MICT). SIT involved one minute of intense exercise within a ten-minute time commitment, whereas MICT involved 50 minutes of continuous exercise per session. Translation: Quick spurts of intense exercise are just as beneficial as longer, endurance training sessions. 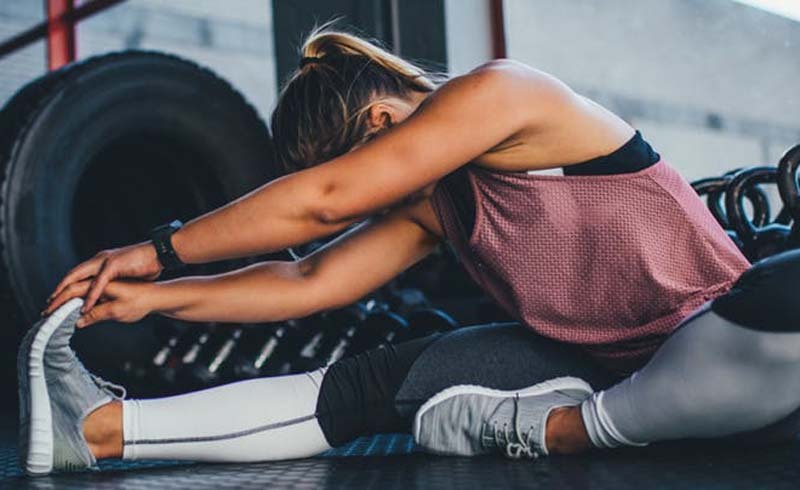 So basically, if you’re looking to cut back on the time you spend working out without sacrificing any of the results, just make sure you work a little harder for that shortened period of time. U.S. Daily News: Are Short Workouts Effective?